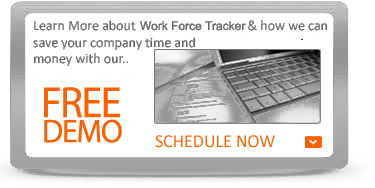 Work Force Tracker can optionally be integrated with robust telephone services. 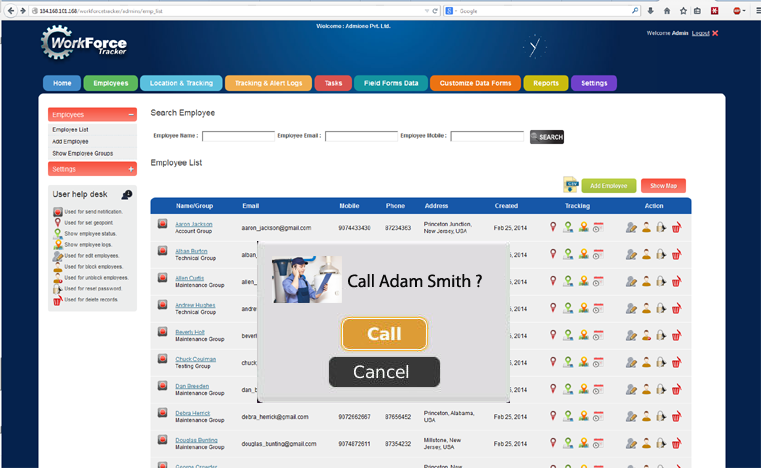 You can call your staff at a click of a button using speaker phone of the PC. 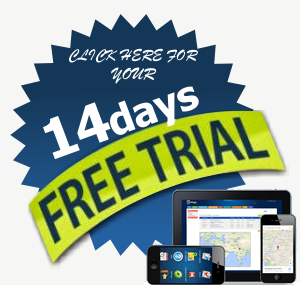 We have integrated advanced telephony and communications functions for you. It is like owning your own private telephone network. We have integrated full call centre suite for you. 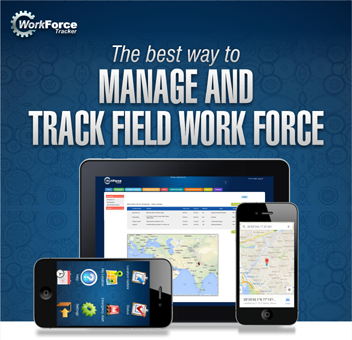 Our system provides a robust platform of call management functions designed to enable the Work Force Tracker application to perform dialer functions such as automatic outbound voice phone calls, without the need for costly hardware and software.